If you operate a municipal water or wastewater facility for a City, Municipal Utility District (MUD), or an Independently Owned System in the greater Houston area — maintenance is a critical part of your operations. Disrupted processes due to downtime can be time-consuming, unpredictable, highly expensive and may even put the community’s health in danger. 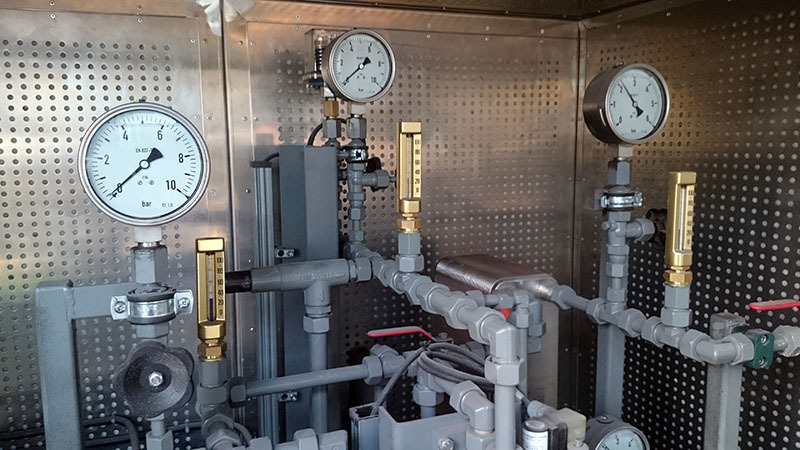 The right gas maintenance program can reduce or eliminate downtime entirely through effective preventative maintenance. You’re knowledgeable in water treatment operations, but do you have the time and personnel required to maintain gas systems that integrate with your process? The equipment that supports your processes for ammoniation, chlorination and dechlorination is incredibly complex and it is crucial to keep maintained. AOS repair and maintenance services for water and wastewater facilities help to maintain a safe and efficient work environment while keeping unexpected costs down. Our GMP blends prevention, rebuilds, refurbishments, and replacements so that you can focus on performance, while we keep your true cost of downtime to a minimum. Contact us for more information on how the AOS Gas Maintenance Program will benefit your bottom line.